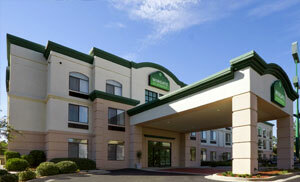 SIG builds its first hotel, Wingate Inn. 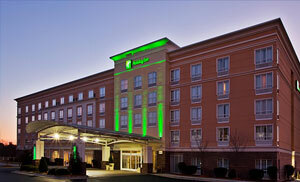 SIG begins new partnership with Hilton Worldwide, opening a Hampton Inn & Suites. 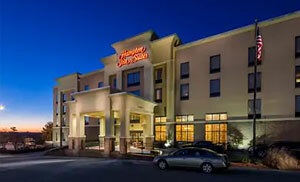 SIG opens its first full-service hotel at entrance of Fort Gordon. 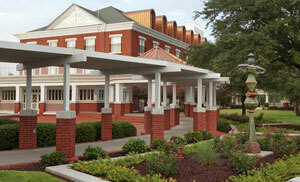 SIG begins three-hotel redevelopment near entrance of Augusta National Golf Club. 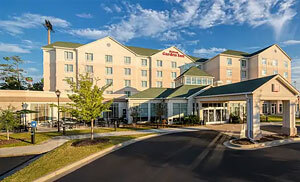 Mandeep Singh joins SIG and begins a corporate restructuring that includes new hotel management and development divisions. 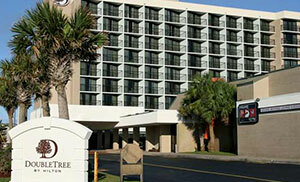 Hilton Garden Inn opens and becomes RevPAR market leader within one month. 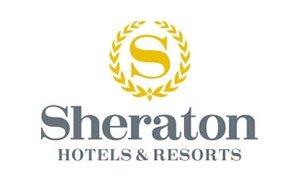 SIG becomes a franchisee of Starwood. SIG hires its 500th Employee. 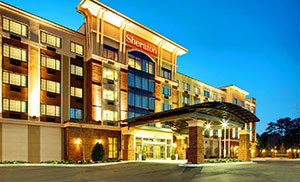 Sheraton Augusta wins Starwood Hotel of the Year Award (worldwide). 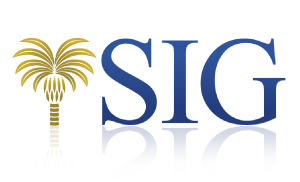 SIG employs approximately 750 team members and is one of Augusta’s largest employers. 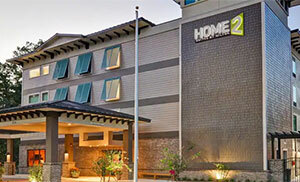 SIG opens two Hilton branded hotels – Homewood Suites and Home2 Suites.